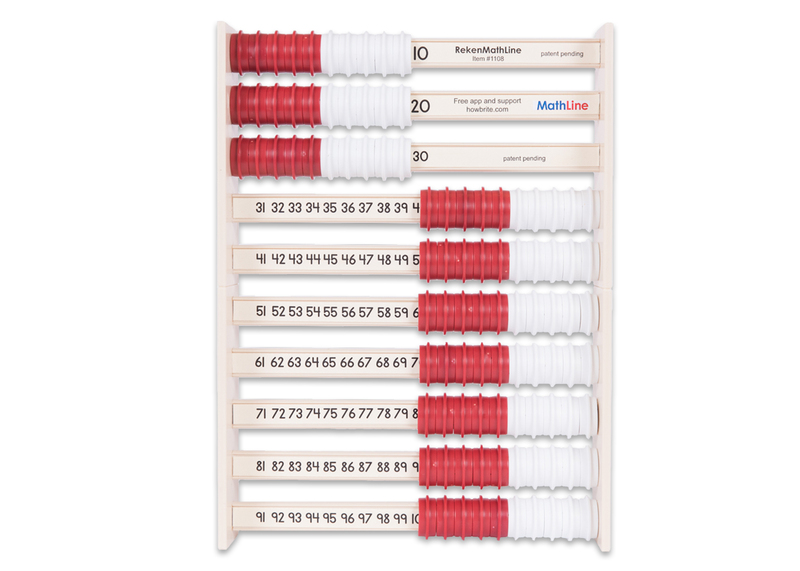 Dual use student tool that is a rekenrek so students own the number, then flip to develop symbolic recognition paving the way for all early math. 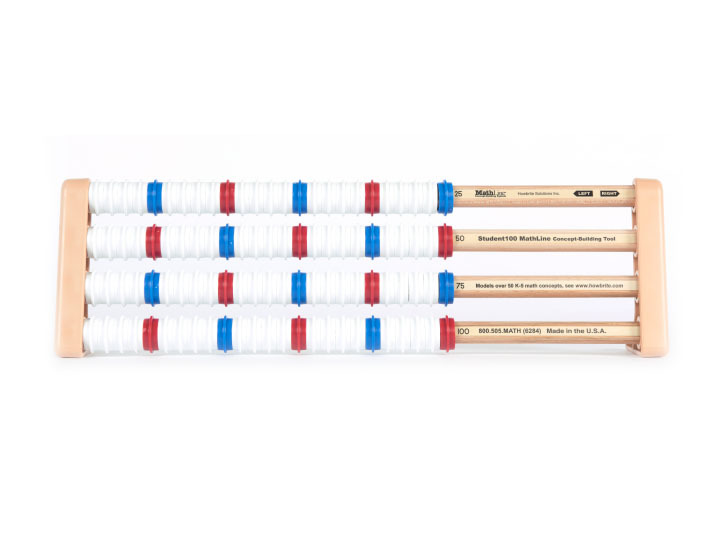 Dual-use student tool that is 10 bars of 10. Allows development comprehension and fluency to 100, then flip to develop symbolic recognition and operational understanding. K-2nd Gr. 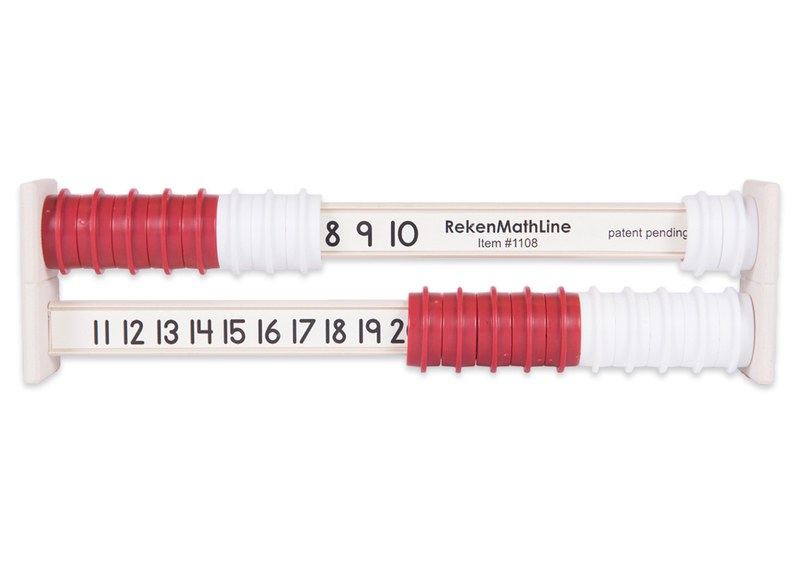 Dual-use student tool that is 5 bars of 20 up to 100. Longer bars allow for developing operations from double digit addition, multiplication, through long division. 1st-3rd Gr. Most popular for multiplication and division, factors, and pre-algebra to prepare for 5th grade. 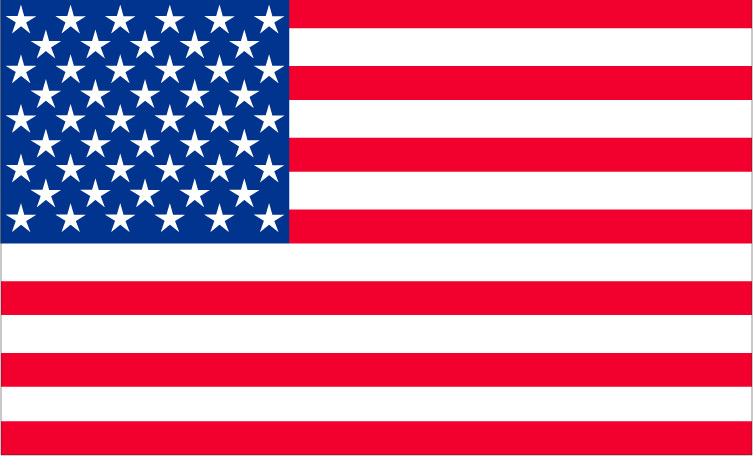 Four bars of 25 and rings indicate groups of 5's and 10's. FREE MathLine All-in-One App - try all the tools! 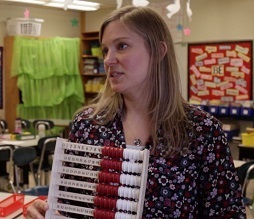 Carries shares her experience using RekenMathLine for 2nd through 4th grade math skill students and much more teacher feedback. 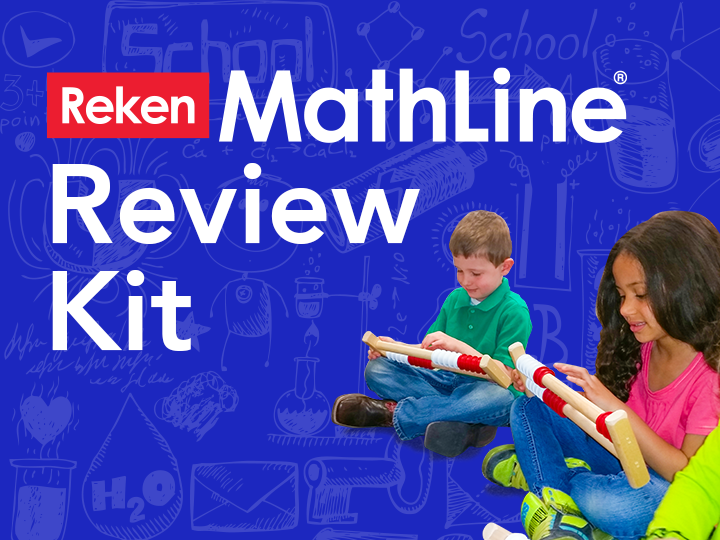 Want to review RekenMathLine? 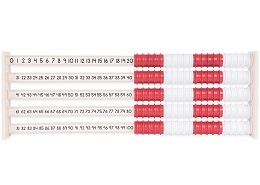 Here is a 30 Day Review Kit and comes with a 15 minute Q&A Webinar for your math team with one of our consultants. 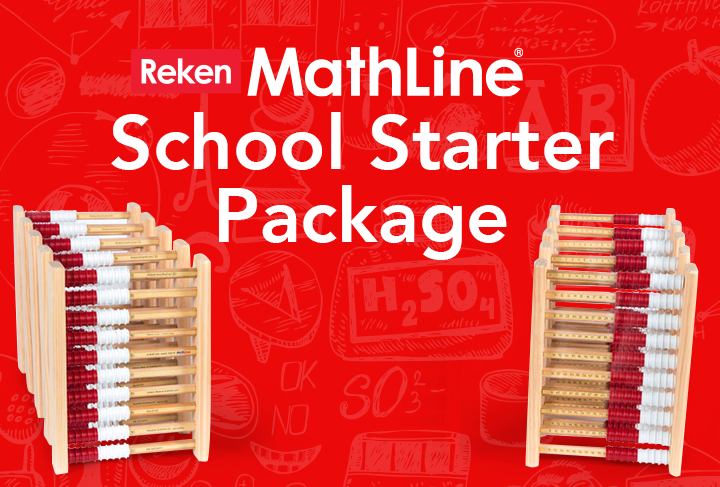 RekenMathLine for your School? Put a class set in each grade level and includes an all-inclusive workshop for your staff to seamlessly integrate their lessons. No purchasing material that sit on the shelf- this package will be your teachers exciting "go-to" tools.